St. Willie Theresa Rodney was born on April 5, 1921 to Mr. and Mrs. William (Maria) Mathis in Savannah, Georgia. She was educated in the public school system of Chatham County and took advanced courses at the University of Georgia, Georgia Southern University, Savannah State University and Fort Valley State University in Business Administration, Supervision Management and Cost Containment. She began her career as a cook with the Chatham County Board of Education, where she worked up the ranks to become a lunch room manager and from there became the first African American School Food Service Coordinator and was responsible for twenty-six (26) of the fifty-two (52) schools in the school system until her retirement in 1983. St. Rodney was married to the late Willie Rodney who preceded her in death. From that union six children were born. In 1939, St. Rodney joined the United House of Prayer for All People [Tatemville Mission] under the leadership of Bishop C. M. (Sweet Daddy) Grace. During that same year in a service with Sis. Marie Green on the piano playing “Amazing Grace”, she received the power of the Holy Ghost with the Mighty Burning Fire, and has been true to that POWER until the Lord called her to reward. St. Rodney’s Holy Ghost Power and Faith sustained her in her service to four Bishops (Daddy Grace, Daddy McCollough, Daddy Madison, and our present day Leader Daddy Bailey) never losing sight of the Man within the Man. She served faithfully as the General Secretary. She later moved her membership to the Savannah Mother ‘House” where she worked as assistant Secretary of the Local Cabinet; Secretary of the Local Cabinet,; Financial Secretary of the Local Cabinet; Financial Secretary of the Savannah District Cabinet Convention; President of the McCollough # 2 Usher Board, a position she continued to hold until the Lord called her home; President of Presidents for twenty-one (21) years; Original Board Member of the McCollough Scholarship College Fund for forty-one (41) years, and never missed a scheduled board meeting (she served as Assistant Chaplin for two (2) years and Treasurer for 39 years); St. Rodney was appointed as the Area Representative after the establishment of the McCollough Scholarship College fund created by our deceased Leader of the United House of Prayer, Bishop W. (Sweet Daddy) McCollough. In 1994 she was chosen as Mother of the year of the Savannah Mother House. 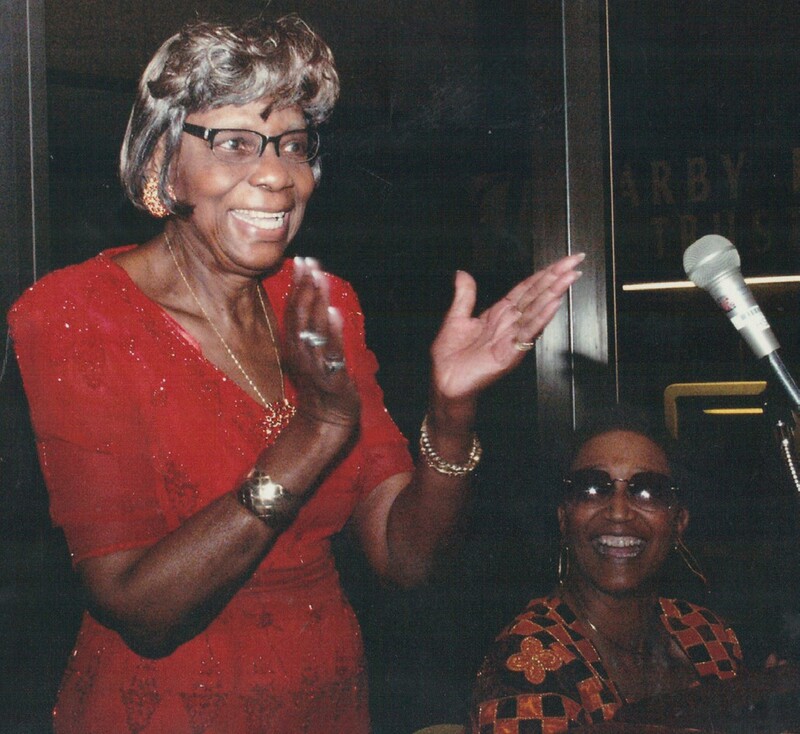 In 1996, curator and organizer of an exhibit featuring Daddy Grace and the United House of Prayer which was displayed in the Ralph Mark Gilbert Civil Rights Museum. The exhibit was viewed by our former Bishop – The Honorable S.C. Madison and many of the members during the annual 68th Holy Convocation in Savannah Georgia. The exhibit was displayed for four (4) months. In 2009 celebrating the centennial birthday of Johnny Mercer, the Johnny Mercer Committee co-sponsored with the Ralph Gilbert Museum, petitioned St. Rodney’s help with including pass parades photos of the United House of Prayer. Johnny Mercer often stated that he received his musical inspiration from listening and watching the bands of the United House of Prayer while sitting in back of the church. honor of the McCollough Scholarship College Fund Board Member Emeritus by our Leader, the Honorable C.M. (Sweet Daddy) Bailey. What a joy it was for her to have her Bishop personally bestow such an honor upon her in front of the congregation. She had a shouting good time!! She retired from this position in September 2012 after 41 years of dedicated and devoted service to the higher learning of our youths in the House of Prayer. 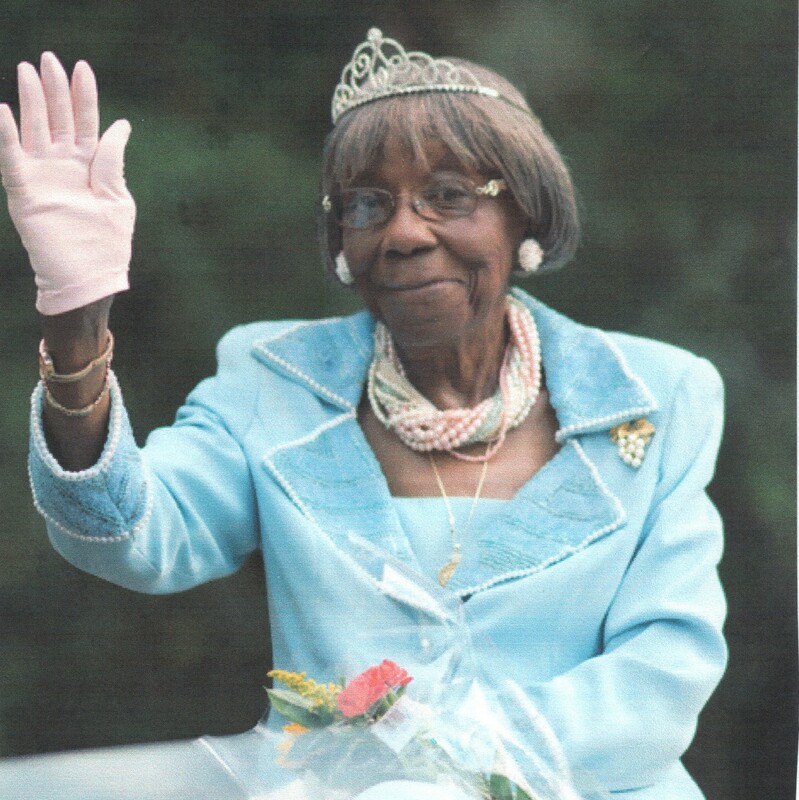 St. Rodney was a person that was not lacking in her civic and community service. She had a deep and abiding love for children and the pursuit of academic excellence and higher education. She began her work with children in the 1940s as a Girl Scout Leader. She traveled through the State of Georgia helping in the establishment of Girl Scout Troops; President of the Parents Teachers Association (PTA); United Way Volunteer; Board of Directors of the Savannah Association of the Blind; President of the Board of Directors of the. Happy Home School for Retarded Children; NAACP Audit Worker; NAACP Specialist for Community Service Volunteer; Past President of the Thunderbolt Community Improvement Association; Vice President for Outreach of the Cuyler Brownsville Community Association; and Chair of Membership of the Board of Directors of the Ralph Mark Gilbert Civil Rights Museum. St. Rodney sadly lost two of her six children: In 1984, Willie (Peanut) Rodney, Jr., and in 1997 Richard Samuel Rodney. She leaves to continue the love of the Rodney Clan and the fruits of her labor: four children, Veronica M. Dudley and Jeanette R Wales of Savannah, Georgia; Patricia L. Young of Washington, DC and Algernon M. (Miriam) Rodney of Ocoee, Florida. Two surrogate children: Apostle H. L. and Daisy Whitner of Washington, DC. Thirteen grandchildren and one surrogate grandson. Twenty-seven great grandchildren and seven great great grandchildren; and a host of extended family members, relatives, and friends.